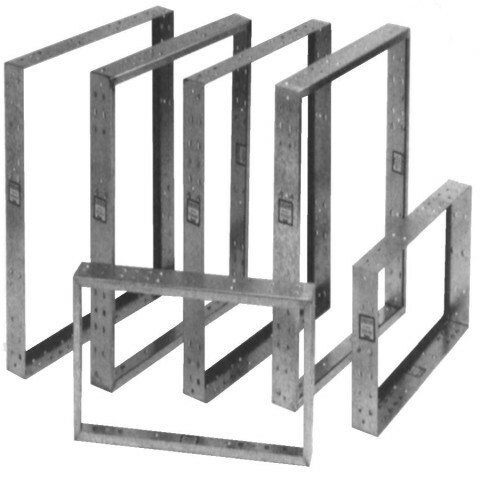 Air Filter Housings - Joe W. Fly Co., Inc. Choose from our selection of housing types below to find the optimal solution.If you already know what you need or are needing more help go ahead and request a quote now! Your level of customer service is beyond impressive! You are my first call when it comes to anything filter related. Thank you for taking such good care of us! Every ISD that I have recommended this company to has been just as thrilled as we are! I cannot imagine a high enough recommendation for this company. They have a great product that is cost effective, cuts down on maintenance needs and it works! They are a true pleasure to work with. One of my responsibilities as Facilities Manager is to schedule and oversee the maintenance of all our paint booths in the region. For the last nine years, we’ve only dealt with the Joe W. Fly Company for ALL our filtration needs. And pricing is not the only reason. The service you give is beyond compare! Joe Fly Filters is, and has been, the best support for filtration problems, and they are the best supplier of filters that we have ever had. They were the only company that came to this facility 15 years ago and analyzed our filtration problem, and were willing to custom build the design and type of filters we requested. No other company has been willing, or able to duplicate our design. 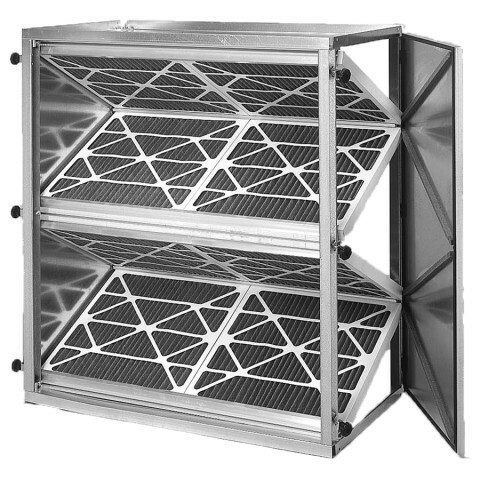 This design has proven to be most efficient in keeping the air filtered for the labs we maintain in this facility. WOW, what can I say except a special thank you for all of your help with the HEPA's and pre filters. Your support and lending a hand after working all day is far beyond any support I would have ever expected from any supplier. It is obvious that you and your company care about your customers; this is very rare and I do appreicate it. I look forward to working with you and your company even more in the near future. I just wanted to drop this short note and say thank you to you and your staff for the service you guys have provided us. It's a pleasure to do business with a group that still believes in service first and takes great pride in being there for their customers. WOW, what can I say except a special thank you for all of your help with the HEPA's and pre-filters. Your support and lending a hand after working all day is far beyond any support I would have ever expected from any supplier. It is obvious that you and your company care about your customers; this is very rare and I do appreciate it. I look forward to working with you and your company even more in the near future. Joe Fly is and has been the best support for filtration problems and supplier of filters that we have ever had. They were the only company that came to our facility 15 years ago, analyzed our filtration problem, and were willing to custom build the design and type of filters we requested. No other company has been willing, or able to duplicate our design. 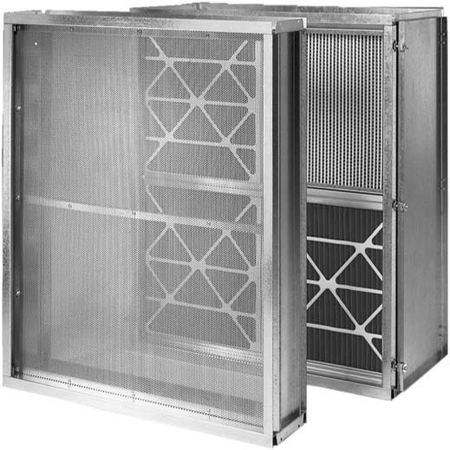 This design has proven to be most efficient in keeping the air filtered for the labs we maintain in this facility.